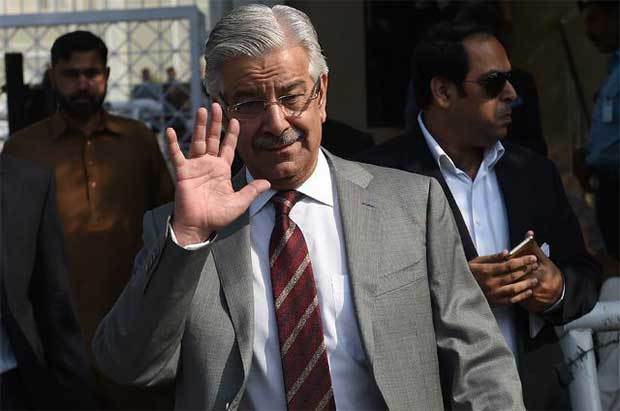 Islamabad (AFP) - Pakistan's defence minister has threatened to retaliate in kind to any Israeli nuclear strike after apparently being tricked by a fake news site into a confrontation on social media. "Our nuclear program is too serious a business to be left to Twitter-addicted politicians", said prominent TV journalist Nusrat Javeed. Last week Google said it was working to refine its algorithm to weed out "non-authoritative" information after a British news report showed a Holocaust denial website was the top result when users asked "Did the Holocaust happen?"